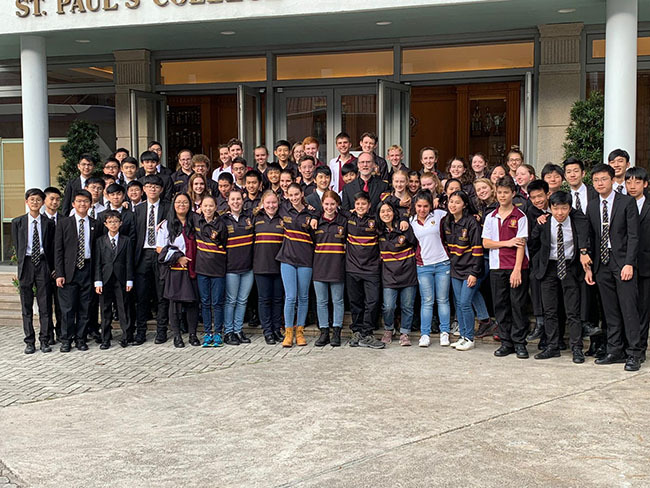 On 3rd December, a group of student musicians from St. Peters Lutheran College (SPLC), Brisbane, Australia, visited the College for a new music exchange programme between SPLC and SPC. 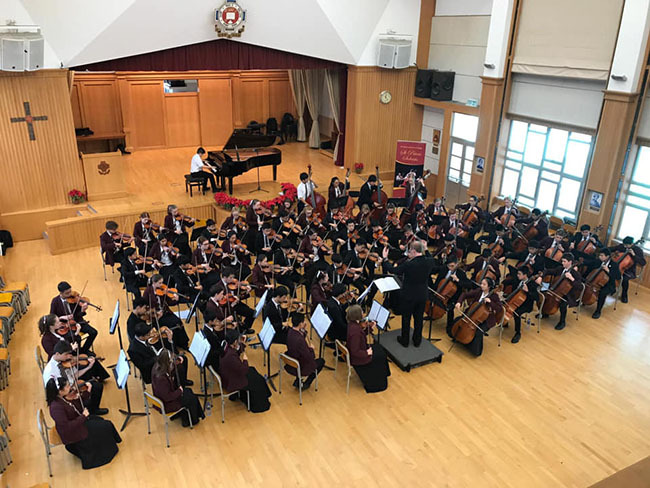 The programme included performances by SPLC String Orchestra in the morning assemblies and a performance by the string orchestras from both schools, with delightful music pieces conducted respectively by Mr. David Deacon, Head of Strings SPLC, and SPC music teacher, Mr. Matthew Leung. 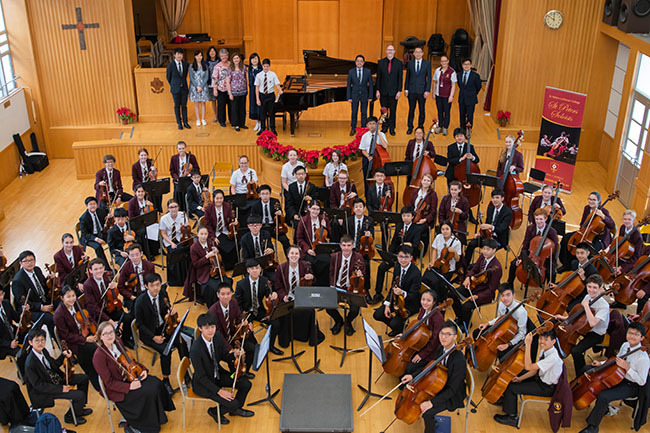 We thank Mr. Deacon and the SPLC String Orchestra for their visit and music performances. 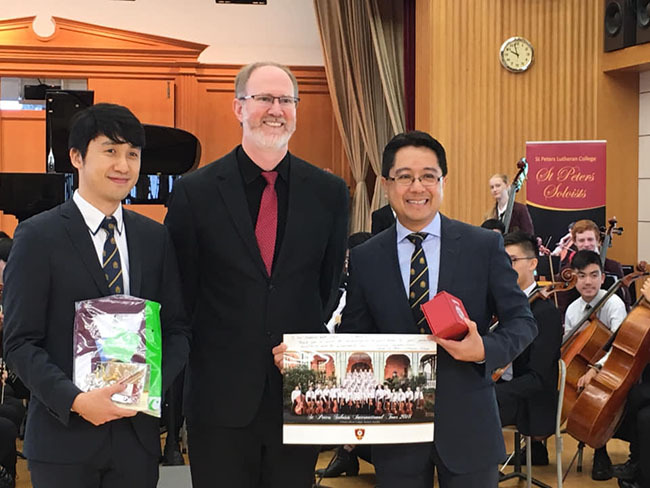 We look forward to more music exchange opportunities with them.